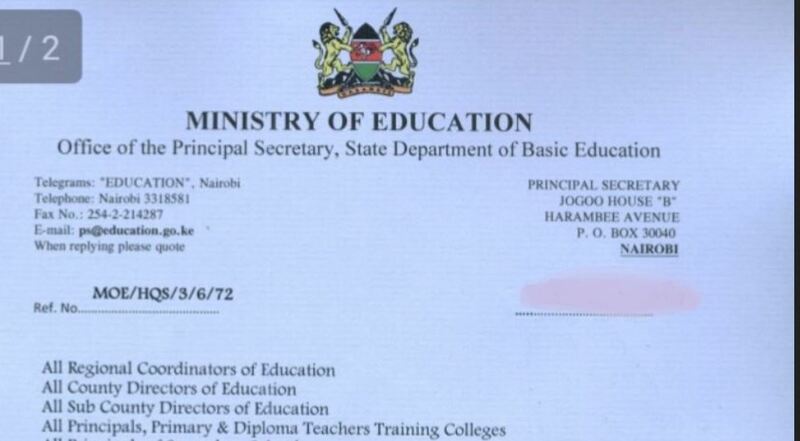 Below are Ministry of education official 2019 closing dates for primary school and secondary schools in Kenya. Yearly school calendar is expected to run for 48 weeks. Primary schools in Kenya will Closed by 5th April 2019 and open by 29th April 2019. Secondary schools in Kenya will Closed by 5th April 2019 and open by 29th April 2019. NOTE: Some schools will close some few days after or before the stated dates above but above the official closing dates from the ministry of education are the one provided above. Do not miss all our latest updates on school closing dates in Kenya, subscribe below.